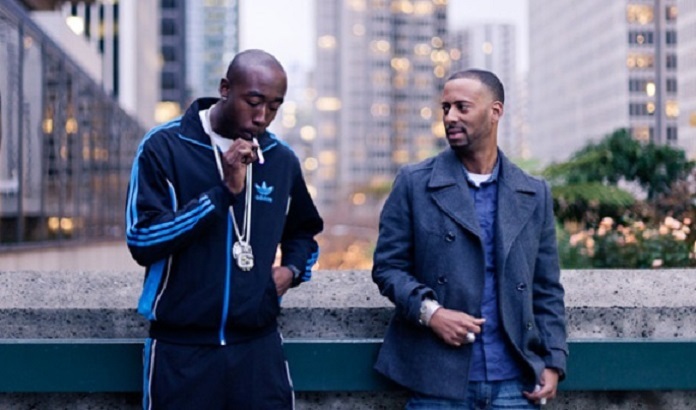 Freddie Gibbs and Madlib give the greenlight to BBC Radio’s Benji B to premiere a new collaborative song titled, “Robes,” featuring Earl Sweatshirt and Domo Genesis. 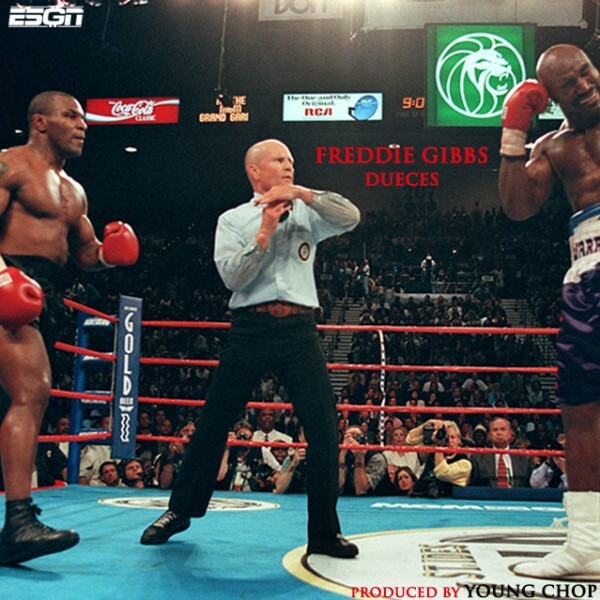 The smooth sampled based production works perfect in Gibbs’ favor as he laces the instrumental with his signature montone flow about the troubles of the streets. “Robes” will be featured on Gibbs and Madlib’s collaborative project, Pinata, which is finally set to drop on March 18. 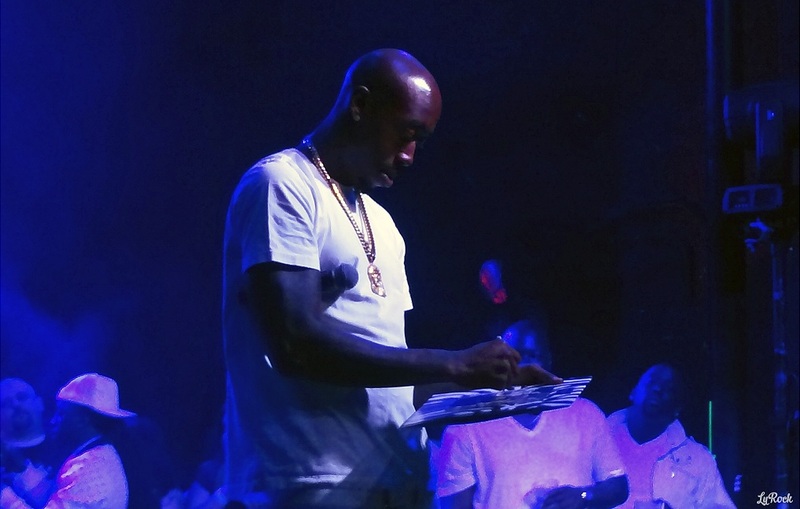 Gangsta Gibbs refuses to let up on his momentum for ESGN and delivers a music video for “The Real G Money” off the album. The short black and white visual finds Gibbs dippin’ through the streets of Gary while he puffs on a blunt and handles business in the streets. The thugged out artist contemplates over his choices, rough lifestyle and even sets the scenario for what his unborn children would grow up to likely be. 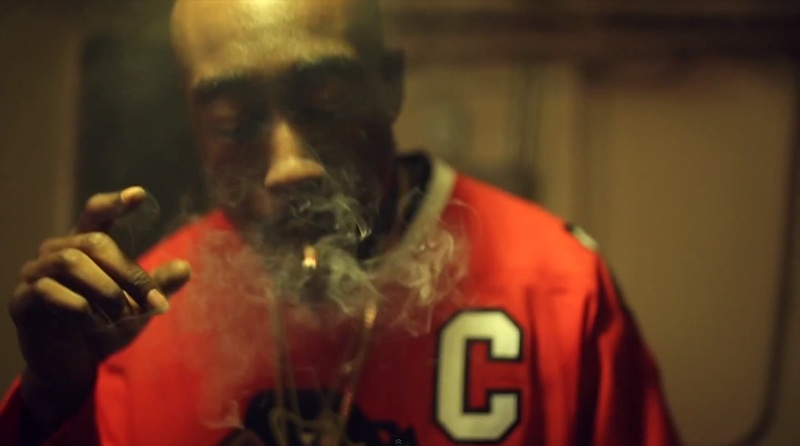 Check out Freddie’s lastest offering in his new music video for “The Real G Money” below.